Bitcoin Cash broke past the $1,100 price level during the weekend, reaching as high as $1,200. Currently, BCH/USD is holding steady around this price, establishing a support at $1,080. A bearish trend line is forming around a resistance point of $1,120 to test its support level. 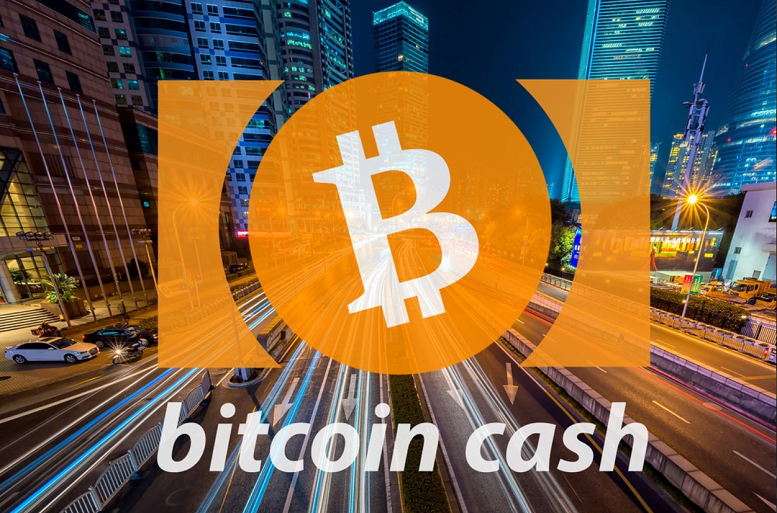 After surging to as high as $1,200 this past weekend, Bitcoin Cash declined slightly earlier this morning. BCH/USD has now stabilized around the critical $1,100 price level, with a major support level established around $1,080.